28 Years in Mcintosh Repair Business - We know all Mcintosh Vintage Products well. If you live anywhere from Orange County to San Diego, please book your pick or service call now. Recognizable by their timeless black glass front panels, famous logo and “McIntosh Blue” amplifier power meters, Mcintosh has produced hand-crafted, high-end audio equipment since 1949. In a quest to develop a high quality, low distortion amplifier by its founder, Frank McIntosh, the McIntosh brand has gone on to hand-build respected tuners, receivers, equalizers and more. 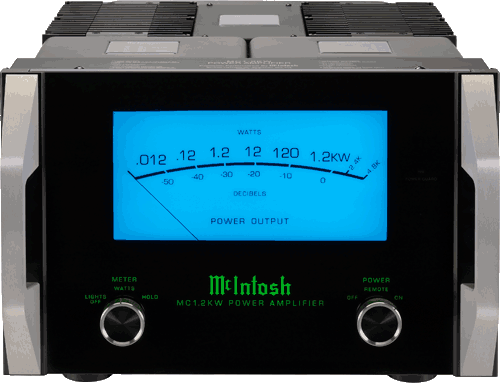 Today, the McIntosh brand is treasured by audiophiles for their outstanding sound reproduction and reliable performance, reliability, and service. Even today, McIntosh still manufacturers vintage amps. Due to their quality and warmth, the MC 275 recently celebrated its 50th year of production in 2011. The sound output and modification made possible by these units is a testament to their character. Therefore, to keep the good times rolling, let TEK Media Group handle all your vintage McIntosh amp, preamp, integrated, tuner-preamp, tuner, receiver, home theatre, disk player, scope, and equalizer repairs. 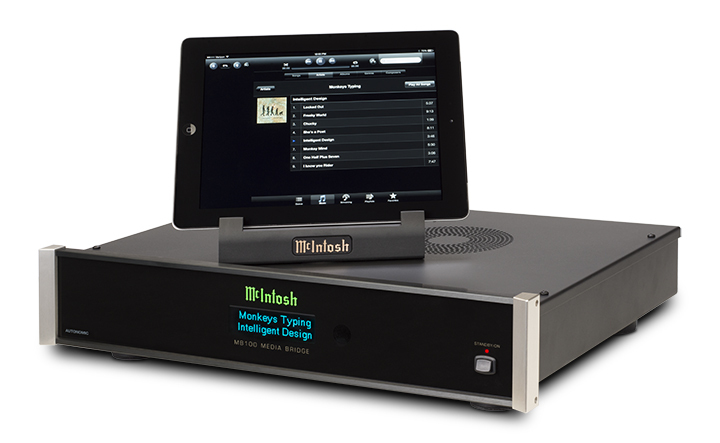 We want to help you maintain the dynamic, inviting, and big sound created by your McIntosh brand products. We service all favorite McIntosh products including the 50W-1 Power Amplifier, A-116 Power Amplifier, McIntosh MC 275, McIntosh MC 2105, McIntosh 2505. Just as McIntosh products are designed and built with incredible attention to detail, TEK Media Group provides you with the same level of consideration when your item is in our hands. 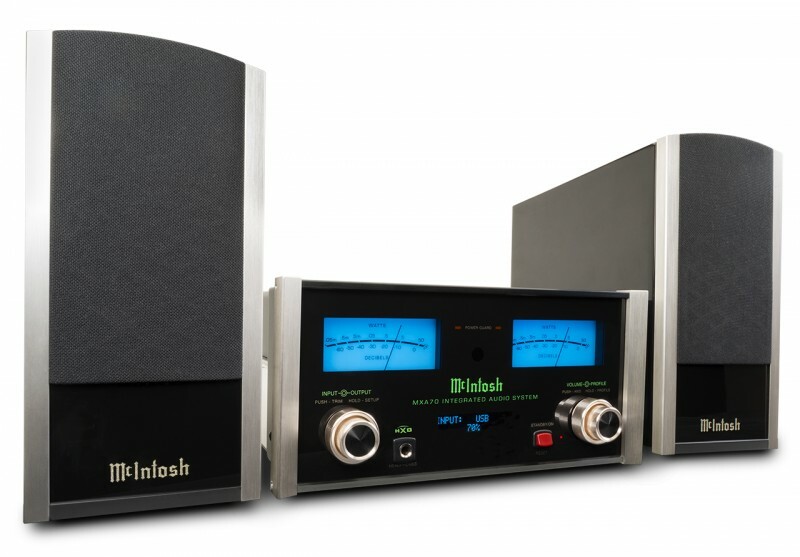 As McIntosh has consolidated their in-house factory servicing of the old tube and solid-state equipment, there is no better time to call. We offer free diagnoses and grade repair and calibration for all McIntosh products. Typical issues range from dead distortion power guard protection, lack of power to front panel controls, broken or damaged glass panels, and reduced channel quality. If your issue is not listed, please call one our service agents at (818) 244-4440 to receive additional repair information for your McIntosh repair. With a 3-month warranty and a team of technicians with over 90 years of combined professional audio equipment repair, there is no better repair center to trust with your McIntosh repair than TEK Media Group.